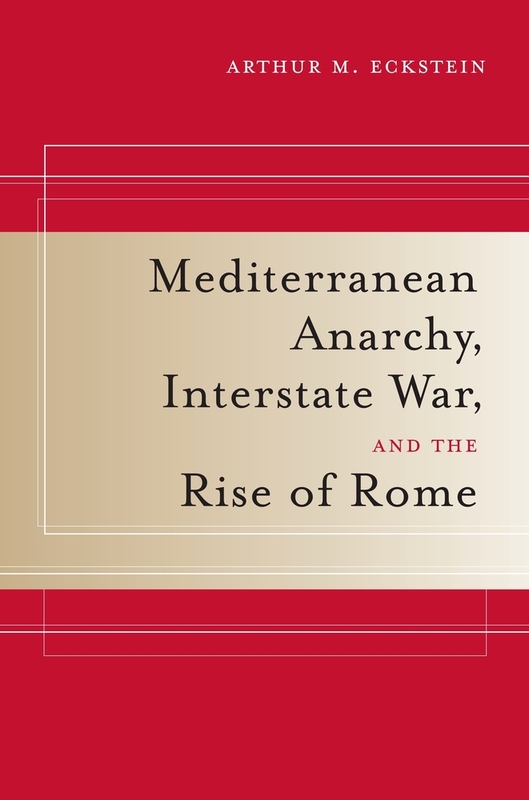 This ground-breaking study is the first to employ modern international relations theory to place Roman militarism and expansion of power within the broader Mediterranean context of interstate anarchy. Arthur M. Eckstein challenges claims that Rome was an exceptionally warlike and aggressive state—not merely in modern but in ancient terms—by arguing that intense militarism and aggressiveness were common among all Mediterranean polities from ca 750 B.C. onwards. In his wide-ranging and masterful narrative, Eckstein explains that international politics in the ancient Mediterranean world was, in political science terms, a multipolar anarchy: international law was minimal, and states struggled desperately for power and survival by means of warfare. Eventually, one state, the Republic of Rome, managed to create predominance and a sort of peace. Rome was certainly a militarized and aggressive state, but it was successful not because it was exceptional in its ruthlessness, Eckstein convincingly argues; rather, it was successful because of its exceptional ability to manage a large network of foreign allies, and to assimilate numerous foreigners within the polity itself. 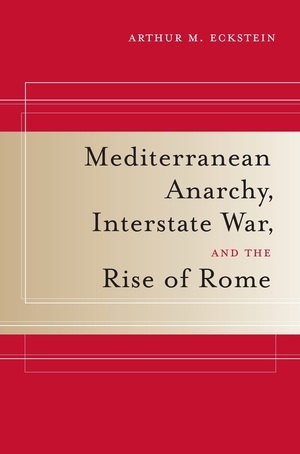 This book shows how these characteristics, in turn, gave Rome incomparably large resources for the grim struggle of states fostered by the Mediterranean anarchy—and hence they were key to Rome's unprecedented success. Arthur M. Eckstein is Professor of History at the University of Maryland, College Park, and the author of Moral Vision in the Histories of Polybius and Senate and General: Individual Decision Making and Roman Foreign Relations, 264-194 B.C., both from UC Press.